Burning Wheels Backyard is a unique racing game where ramps are set up in a backyard. You then get to race toy cars across this ramp. Loads of fun. Use the cursor keys or W, A, S, D to accelerate, move left, right and brake. 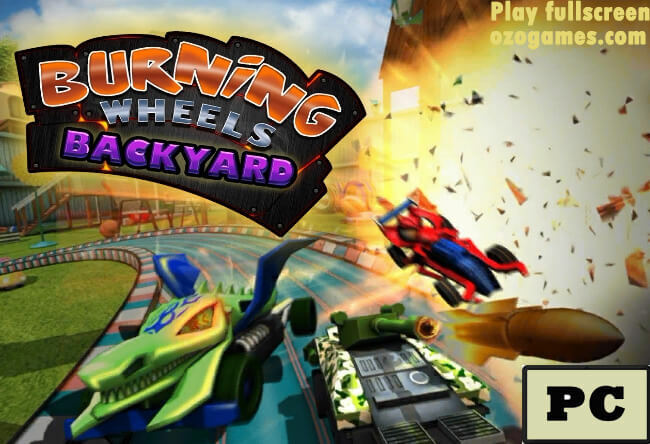 You get to play Burning Wheels backyard in fullscreen mode on ozogames. Just click the blue button at the top of the page and the game canvas will take over the whole of your computer screen. 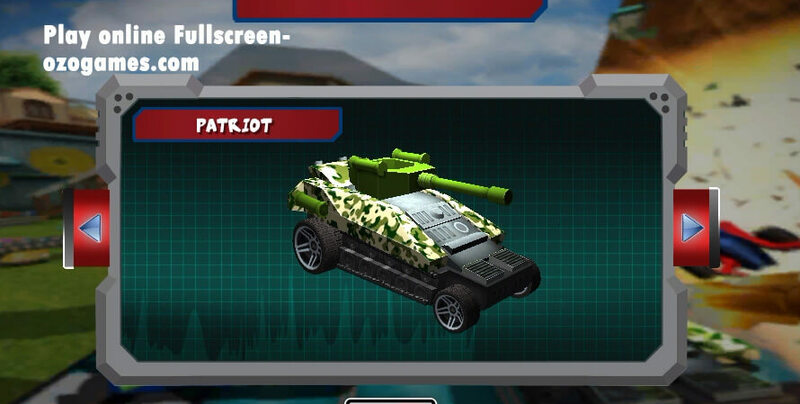 This awesome game was developed by the studio Studd Games and is created with WebGL technology using Unity 3D. Click on the Blue button at the top of the game canvas to play this game in fullscreen mode. Access it in unblocked mode here.